Farrell Auctioneers are delighted to bring to the market for sale by private treaty this 3 bedroom room duplex apartment. 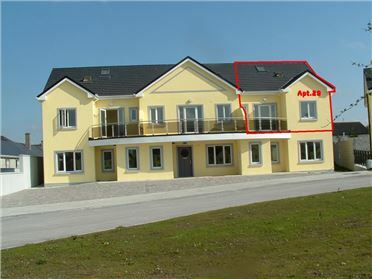 The apartment is located at the 2nd floor in the development of Gort Na Ri which is walking distance to Gort town centre, all amenities needed for everyday living. The apartment has been recently refurbished and is presented in a pristine condition, with solid oak doors throughout and beautiful solid light oak fitted kitchen units. Accommodation includes living/dining area, kitchen area, 3 bedrooms (1 en-suite) and a bathroom. This property is one that would make an ideal starter home or investment property. Approx. 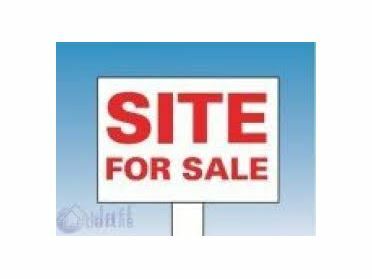 0.5 acre site located at Dromore, Peterswell, Co. Galway. The site is being sold subject to Full Planning Permission being granted. 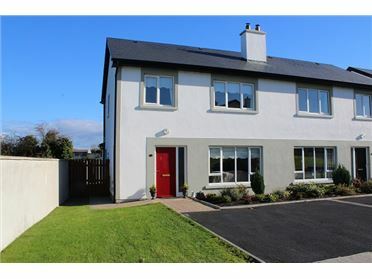 Farrell Auctioneers & Estate Agents LTD are delighted to bring to the market this beautiful 3 bedroom home which is located in the sought after development of "Cuirt Bhreac" which has only 27 properties within the development. The property is tastefully throughout and in turn key condition. Accommodation includes entrance hallway, living room, kitchen/dining room.. The development is within walking distance to Gort town centre which is a host to all amenities needed for everyday living. The property which is owner occupied has is maintained and decorated to a high standard and we would recommend that this property be viewed to be appreciated. 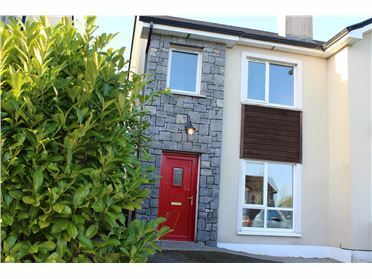 Farrell Auctioneers & Estate Agents bring to the market this three bedroom mid terrace dwelling located in the exclusive development of Coole Haven. The property is tastefully decorated throughout and is turn key condition. 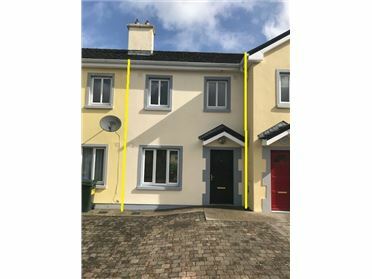 This property would be ideal for a first time buyer or as an investment property given his proximity to Gort town centre and just off the access point to the Limerick/Tuam motor way. Accommodation in this property extends to approx. 98 sq.m. Accommodation includes entrance hallway, w.c, sitting room, kitchen, dining area, utility, 3 bedrooms (1 en-suite) and the main bathroom. 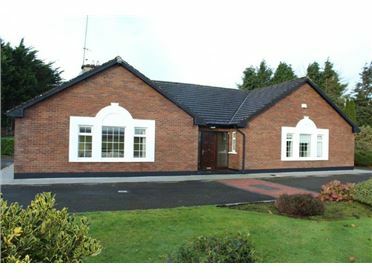 This property has to be viewed to be appreciated, to arrange a viewing please contact 091 – 632688. 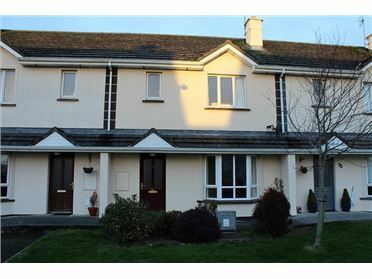 New to the market this is a wonderful 4/5 bedroom home located only 2km from the much sought after village of Kinvara. This property is in excellent condition with a host of additional features including zoned heating, fully alarmed, water softener & treatment unit, detached garages to name but a few. This beautiful family home is set on a landscaped site extending to approx. 0.28Ha and is spread over 2,000 sq. ft. 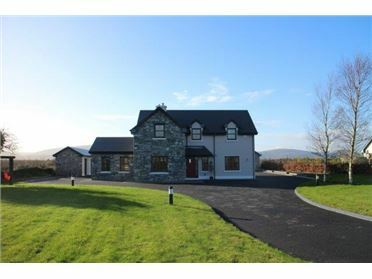 This property is a must view with amazing views from the rear of property of the Burren Mountains and the current owners have nurtured this splendid home with labour and love over the past number of years to make it what it is today. 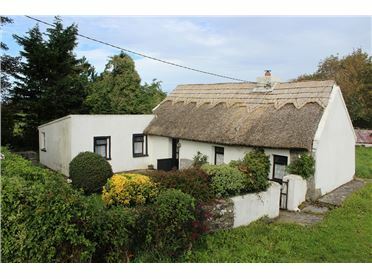 This picturesque village of Kinvara has all amenities needed for everyday living such as schools, childcare facilities, post office, a host of restaurants/cafes/bars, playground, medical centre, hotel, GAA facilities not to mention the instant access to a selection of beaches dotted along the Wild Atlantic way. Contact Farrell Auctioneers & Estate agents on 091 – 632688 to arrange a viewing as this property. Farrell Auctioneers & Estate Agents are delighted to bring to the market this sale of a beautiful three bedroom home extending to approx. 95 sq. m in the relatively new development of Rinn Duin. The property is presented in pristine condition by the current owners. 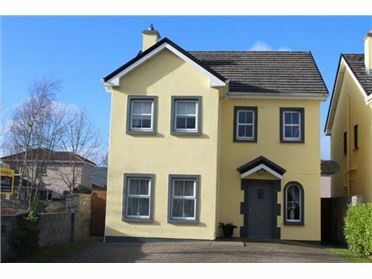 Conveniently located on the Circular Road, just off the R458, this stylish yet affordable property offers all the benefits of the countryside whilst still walking distance to Gort town centre. This 3 bed semi-detached home would make an ideal starter home for a couple or equally for a young family. The property which is finished to an exceptionally high standard consist of entrance hallway, living room, kitchen/dining area, utility and WC. Upstairs there are 3 bedrooms with an en-suite master bedroom and a main bathroom. The front drive, side access and rear patio area is paved with brick paving and there is parking for two cars to the front, the front garden has also landscaped lawn and planted shrubbery. This property is a must view.